What started out as a project based venture between two friends with a common love for design resulted in the establishment of Studio Zar. A contemporary design studio based in the artistic and inspiring heart of Amsterdam. Since the introduction of the initial collection in 2015 Studio Zar has rapidly become the place to be for design vases with retailers spread all over the globe. Being firm believers of owning a fewer things with greater meaning rather then a lot of things with less or no meaning, the designers at Studio Zar have strived to create pieces that stand the test of time. 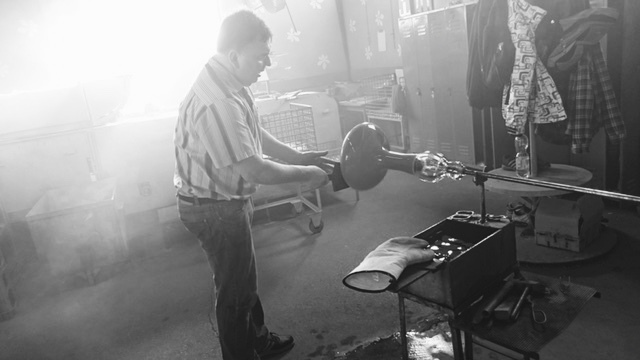 All the handmade objects are defined by an uniqueness that can only be created by the ancient craft of glassblowing. 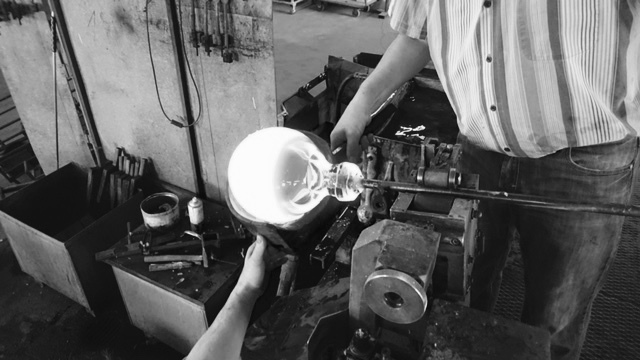 Designing with love, choosing style over trends and quality over quantity, that is Studio Zar in a nutshell.